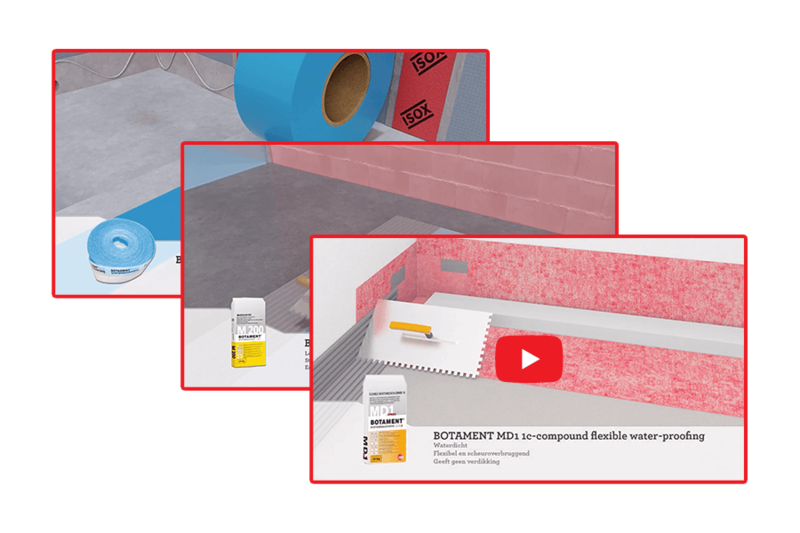 This 3-layer membrane protects floors and walls from moisture and cracks. 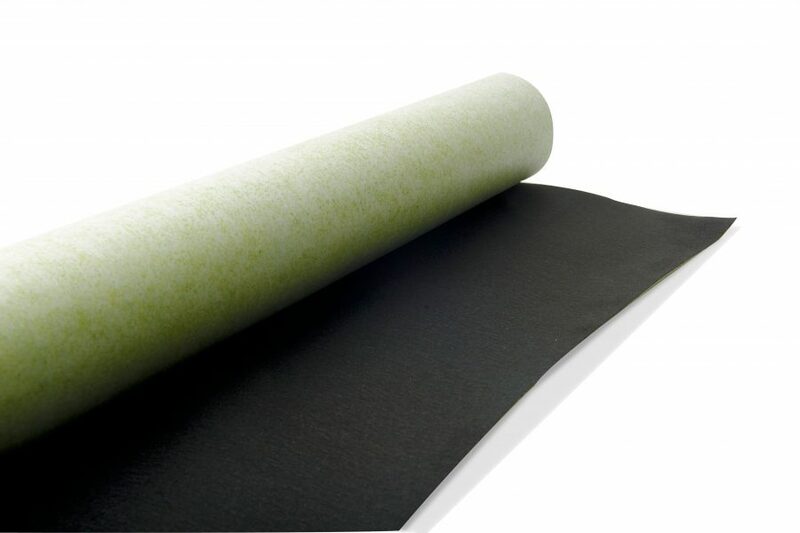 The iSOX sealing membrane is used for waterproofing under ceramic tiles, natural stone and other sheet materials. 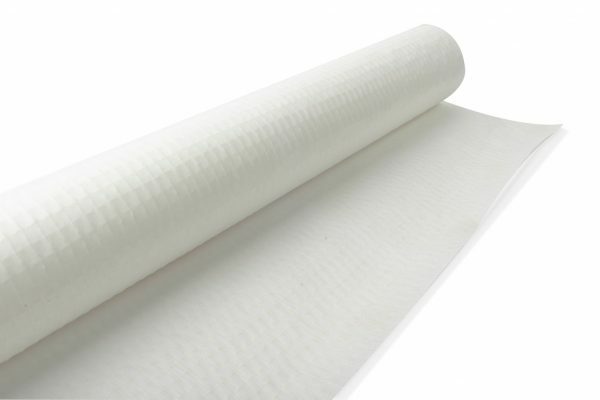 The membrane is used in bathrooms, showers, spas and other wet rooms. 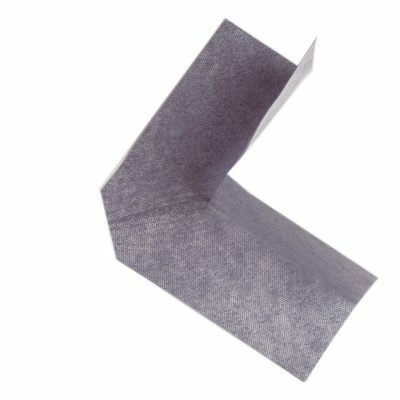 iSOX sealing membrane consists of a waterproof polyethylene sheet, lined with a polypropylene fleece on both sides. A measurement indication is put on the two edges; as well the 5cm overlap line. 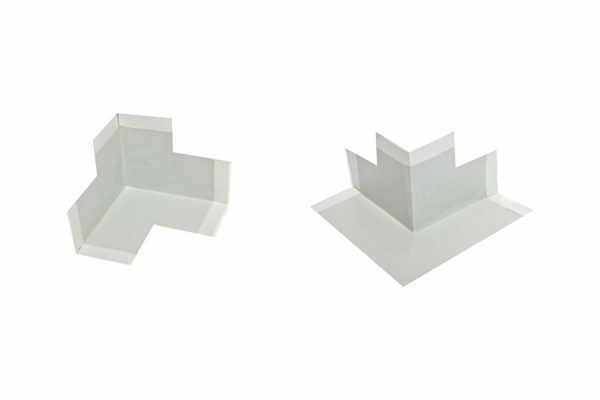 This 3-layer crack-bridging decoupling barrier is used to reduce the tension between the substrate and the floor of ceramic tiles, stone or sheet material on top of it. Due to its small thickness, it is particularly suited to bridge cracks during renovation or rehabilitation works. This membrane is ideal in combination with floor heating. 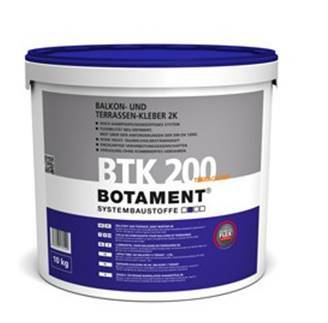 It can be used on concrete floors, cement floors, firmly adhering parquet and other strong bearing substrates. 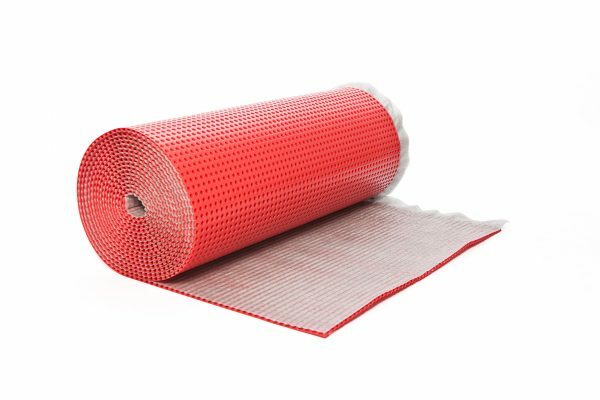 This 3-layer sealing/decoupling mat protects floors and walls from moisture and cracks. The iSOX sealing and decoupling membrane is used for waterproofing and crackbridging decoupling under ceramic tiles, natural stone and other sheet materials. 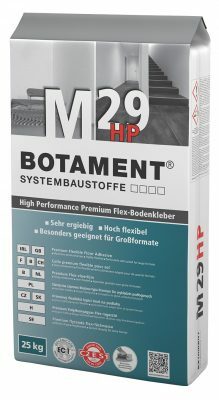 The membrane maintains a good stress balance during sudden temperature variations. 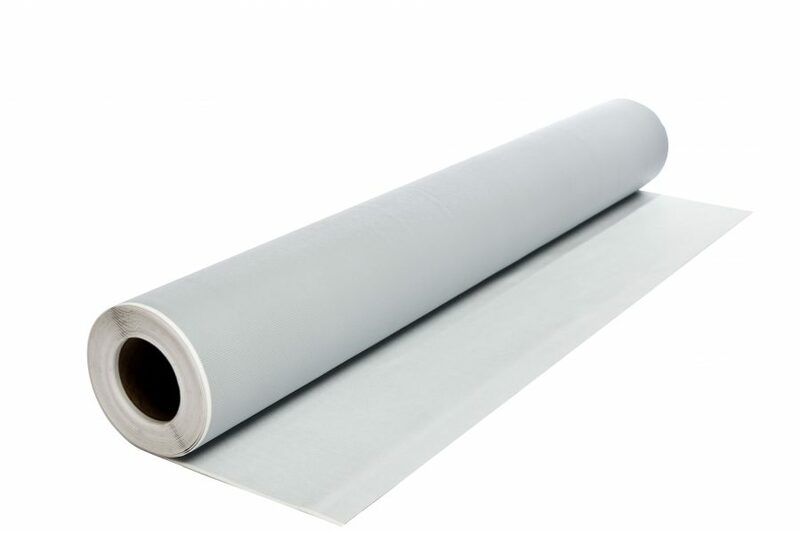 iSOX sealing and decoupling membrane consists of a waterproof polyethylene sheet, lined on both sides with two different types of polypropylene fleece. 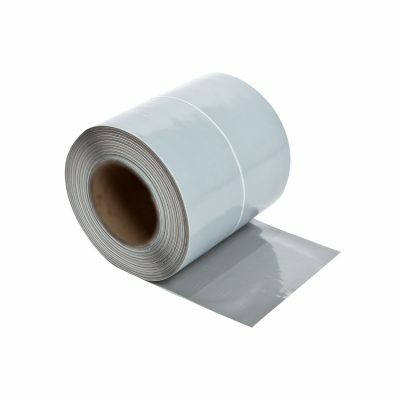 This adhesive system provides a great ease of use and time savings. 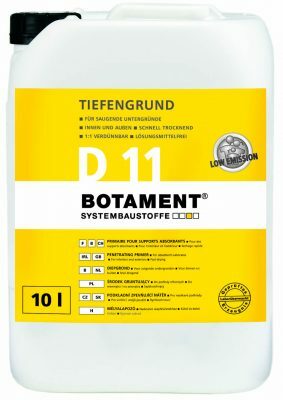 Ideal product to prepare floors in wet rooms. Perfect solution in renovation with existing wooden floor. 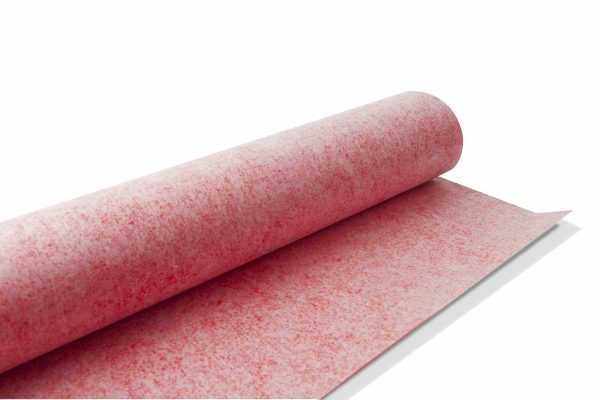 An adhesive membrane, in rolls of 10 m. This 4-layer protects floors and walls from moisture and cracks. 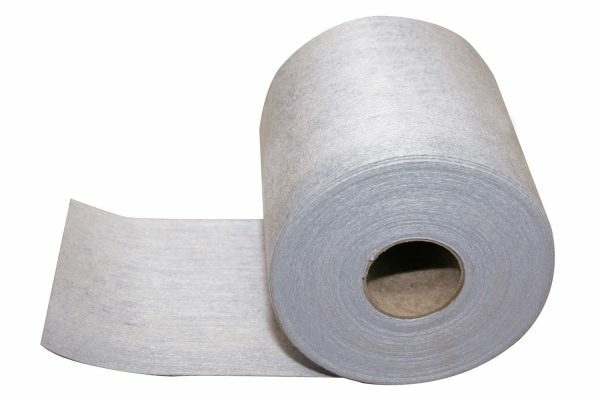 A self-adhesive, waterproof connection tape, in rolls of 15 m. This band makes a perfect connection between 2 layers of self-adhesive sealing membrane. Self-adhesive, waterproof inside and outside corners, to be installed before installing the adhesive membrane. iSOX decoupling membrane with studs is the ideal solution for the uncoupling of a wide range of flooring and tiles. 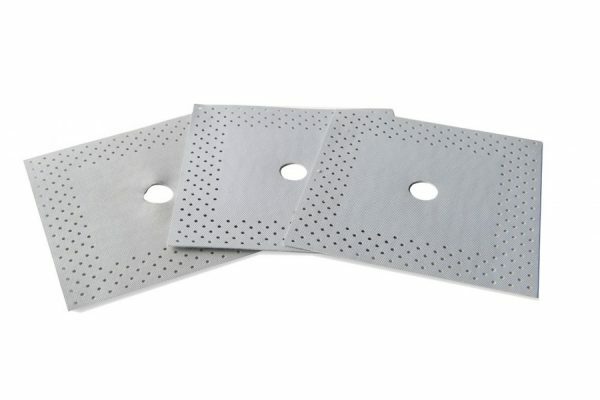 This waterproof membrane with studs is made from polyethylene, with on both sides a polypropylene fabric. 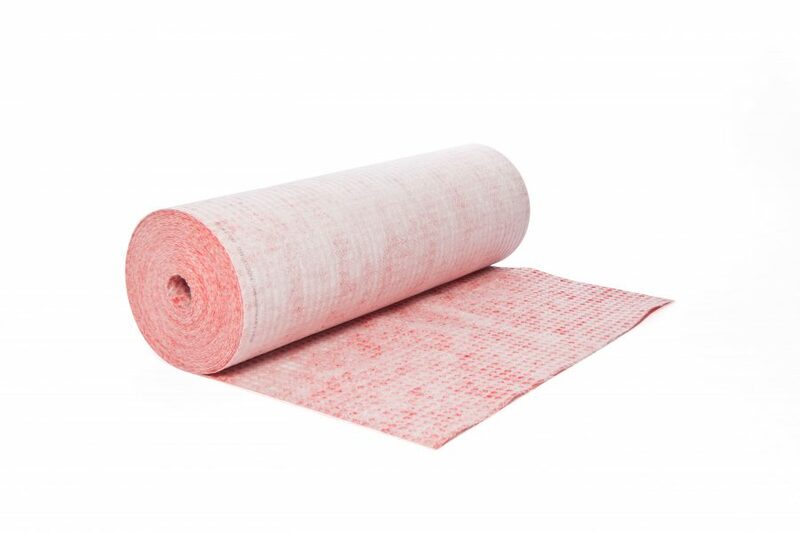 This mat separates the tile of the screed, in renovation of existing tiles or on a wooden subfloor, and thus protects against any possible movement or cracks that may arise. 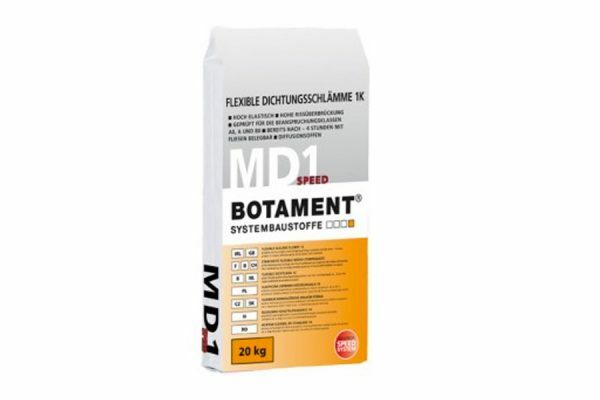 A French certificate (Avis Technique) was obtained for this product with reference 13/16-1327. iSOX drainage membrane consists of a form-stable polyethylene film with on one side studs, on which a polypropylene mesh is made. This drainage membrane is developed in such way, to flow away large quantities of water. The top is a porous mesh, ensuring that the space between the underlying studs is not filled with screeds or dirt. The iSOX drainage membrane comes in rolls of 96 cm large, with an overlap of 4 cm. The rolls have a length of 12,5 m.
Don't know how to start your next project? Check out our handy step-by-step instruction video's. Follow us and receive our latest product updates.